1. Keep heat producers far from your thermostat in summer. Floor lamps and televisions can significantly raise the temperature in the area near a thermostat, turning on your air conditioner too often. 2. Operate large appliances during low-use periods in summer. Use your washer and dryer and other heat-producers early in the morning or late at night. Use the air-dry method on your dishwasher to save energy. 3. Lower the thermostat on your water heater. If your hot tap water is too hot to touch, lower the temperature a few degrees. 4. Close the air vents in rooms not in use. For example, close the vents and shut the door to an unused guest room. 5. Replace existing insulation. A proper barrier keeps heat and cold from penetrating your home’s exterior and provides for even temperatures between rooms. The EPA recently reported that proper ceiling insulation may reduce electric bills 20%. 6. Replace existing appliances. If money is no object, replace old appliances with Energy Star appliances, specifically created to optimize energy consumption. 7. Check for air leaking around doors. A lot of the air you pay to heat or cool escapes through unsealed doors. Install or replace worn weather stripping. 8. Clean your furnace and air conditioner filters. Replace existing dirty air conditioner or furnace filters. During heavy use periods, replacement is recommended every 30 days. 9. Buy new light bulbs. Replace incandescent bulbs with fluorescent or LEDs. 10. Request an energy audit. 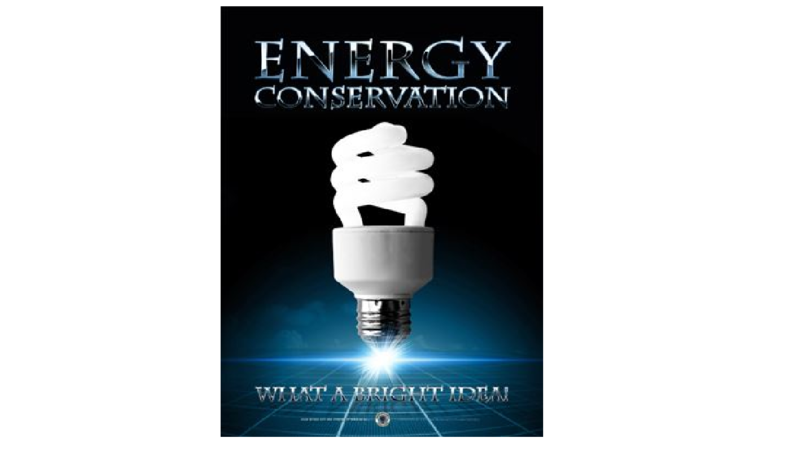 Contact your local utility company to request a free energy audit.